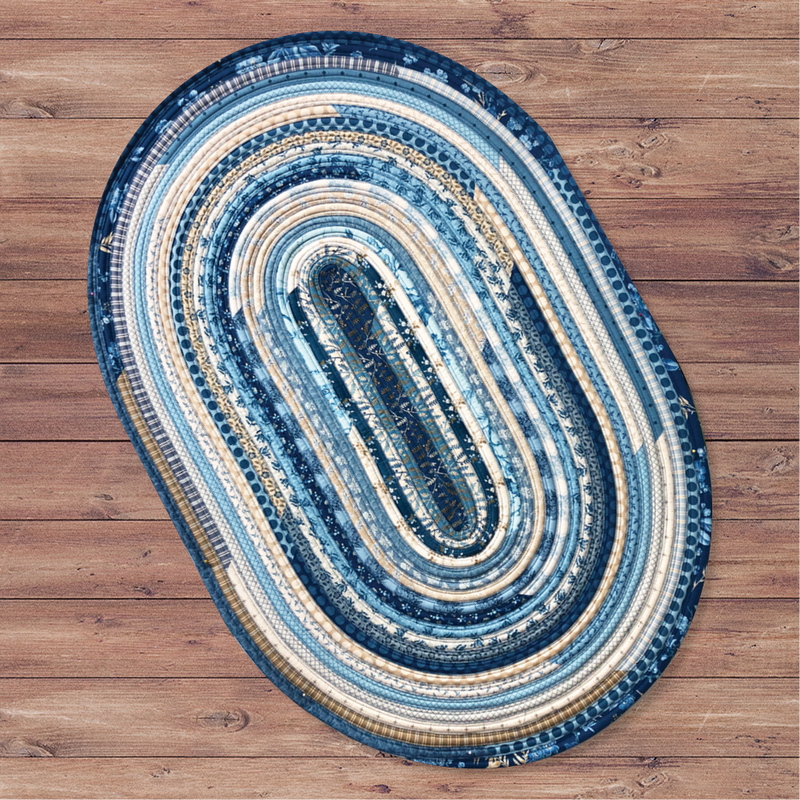 Join the jelly roll rug craze that is sweeping the nation! 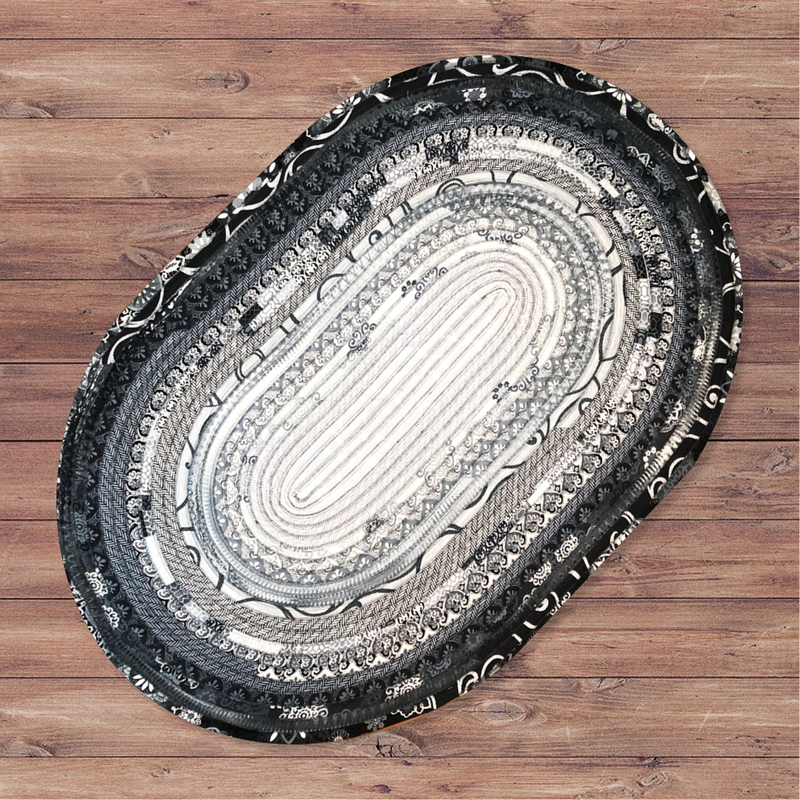 This could be a rug by your kitchen sink, in a bedroom for keeping those toes warm getting out of bed, or a seasonal rug inside your front door - imagine the various holidays, etc. How about a nursery rug with matching baby quilt? Or make yourself smile with one under your desk at work as a secret present to yourself every day. Join us for this fun class and find out what the craze is all about! Must know how to use your sewing machine and zigzag stitch.